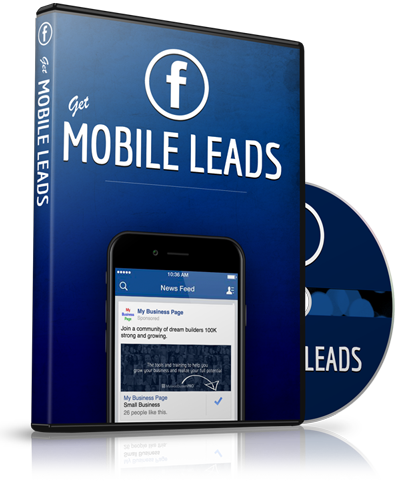 Have you ever been mystified by the whole idea of Facebook marketing and how to build a following and ultimately dominate Facebook? 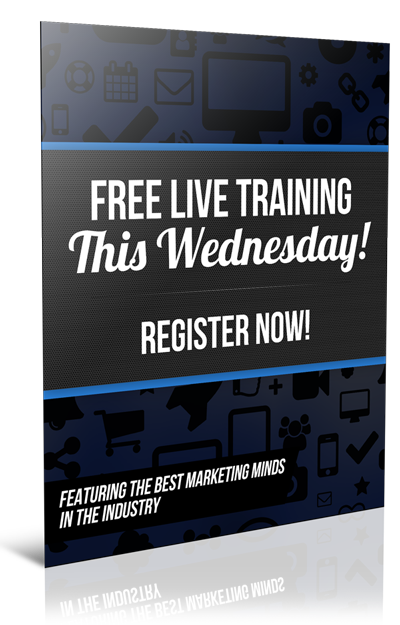 One of the most important things of any home business is building your e-mail list. It's the kind of real lifeblood of your business. It's people who have opted in and given you permission to send them information about your business, your product or opportunity. If we apply that concept to Facebook, you've got your Facebook personal page and your Facebook business or fan page. By getting people to like your page, your business or fan page, that's in a similar way as them opting into your e-mail list. The more likes you can get on your page, by liking the page, all of those people are giving you permission to show them information on the page and share content with them. Your primary activity on there is to build the likes on your business page. That's similar to building up your e-mail list. This is to provide that list, all those people who like your page, valuable content. Whatever niche you're in, whether it's health and wellness, or travel, or whatever it is, give that list valuable content on a regular basis. Whether that's block posts, inspirational pictures, videos, whatever it may be, send out content on your page to those people on a regular basis. As Facebook algorithms work in a sort of strange way these days, not everyone is going to see absolutely everything you post, as there's so much content out there. The best idea to ensure more of your audience sees your content is to boost some, if not all of your posts. This way all of the people who like your page will actually see your content. When you boost a post, you can select who's going to see your ads, your audience. Your audience you select is people who like your page. And now the final step, Facebook advertising. Once you've been sending out valuable content to your targeted audience, the people who like your page which is effectively your list, you can then market to them an offer of a paid product or service. Now because you've given them so much value and provided them with content, when you market to them an actual paid product or service, they're going to be more receptive to at least taking a look and listening because of the position you're in, because you've given away so much good, free content.. This is almost lesson one from Facebook ads university. That way it's going to save you a ton of money on advertising and your targeted audience is just people who've given you permission to show them stuff because they've opted in and liked your page. 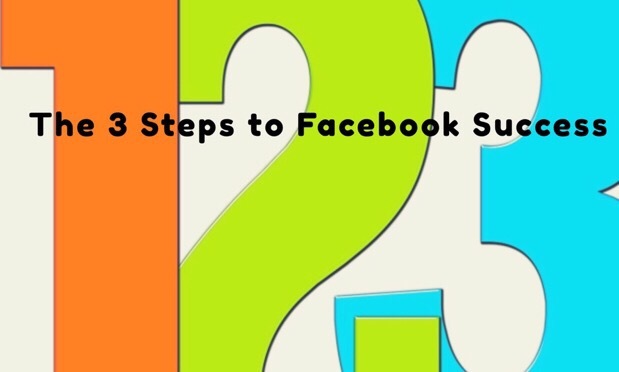 These are 3 very simple steps, but it really takes some of the mysticism away from the approach to Facebook marketing. If you give that a go, you'll notice you're getting more engagement and sales. 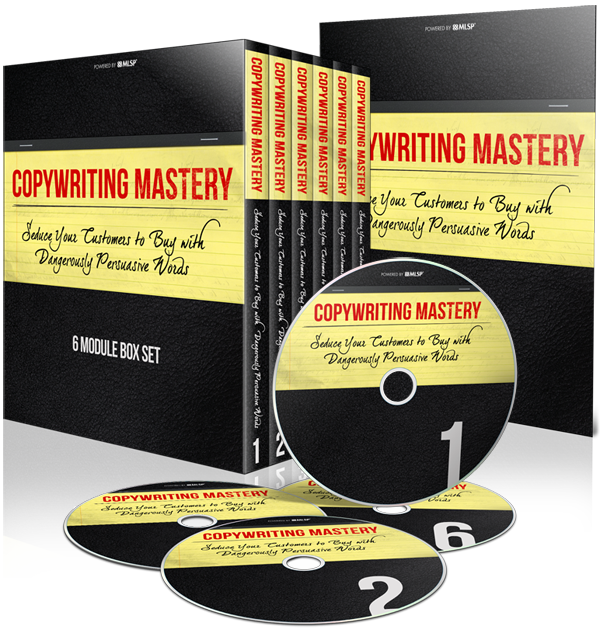 A great post the details how to create a winning ad campaign can be found here. You are now armed with the simplest 3 steps to dominate on Facebook and grow your business, so I hope you've got value from this this post. If you have, please share around with anyone else you think might get some value and comment below.